Creates and delivers engaging lessons to diverse groups of students at all levels. Promotes enthusiasm for learning and for subjects. Adheres to national curriculum standards. Collects and reports on correct and detailed records of student performance. Maintains classroom order. 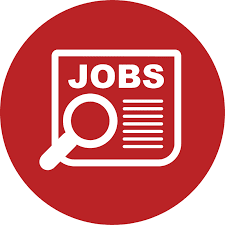 Send your application attach CV and certificates through email: jobs@greenbirdinstitutions.org by 15/6/18. Note: Applicants for secondary school must be able to teach advanced level. 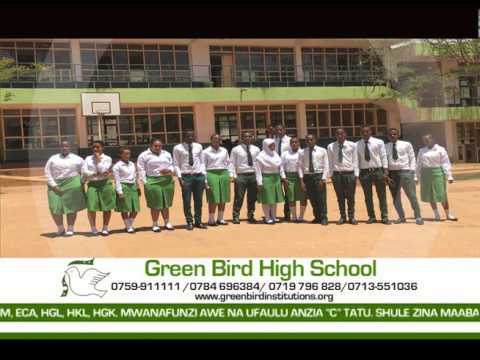 Green Bird Education Institution is looking for experienced teachers with at least 4 years in teaching.